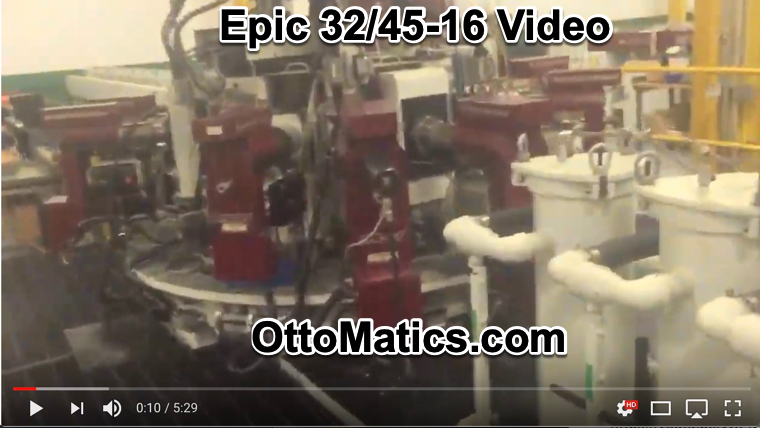 We have several Epic Hydromats available, and need several Legacy machines. If you have anything, please contact us. We recently purchased Hydromat plants in Connecticut, Ohio, and Idaho, so we do get around, and still have lots of parts from these facilities. (1) HS-16 new in 2008 Chucks facing up. (1) Epic R/T New 2008 3 jaw chucks facing out. This machine has Fanuc Controls so the units, like the new machines, do not require PMAC. (1) Epic R/T New in 2010 with Collets - we can supply rebuilt units. 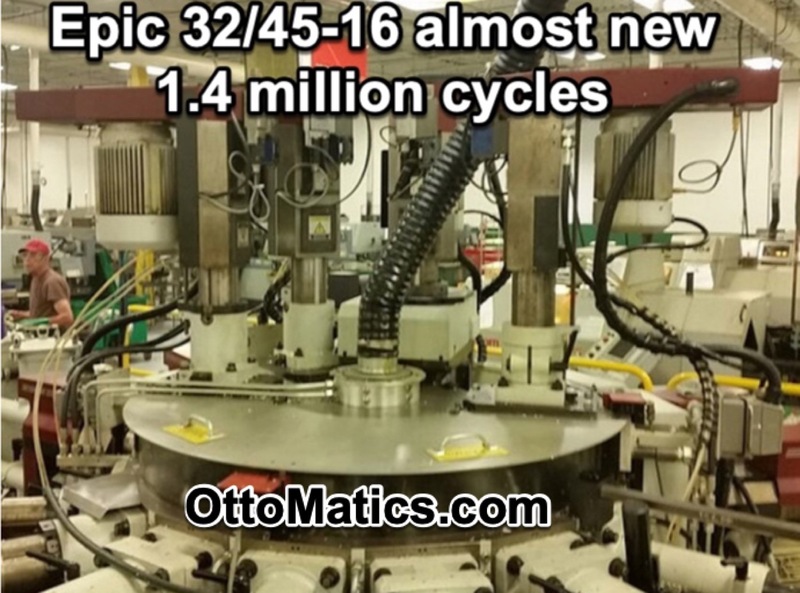 We are offing the machines with rebuilt 50/100 units, rebuilt 36/100 units and rebuilt 3 axis flanges. If you would like a quote on any machine, parts, or tooling, we would be happy to quote, even if you're just curious. We welcome trade in machines. 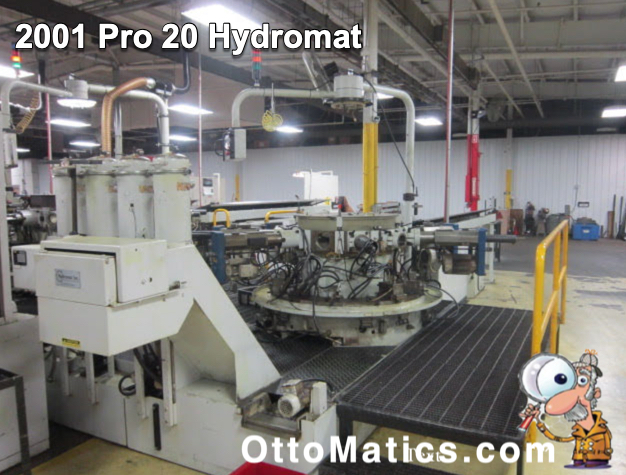 Hydromat HS-12 (2012) very recently rebuilt. Specializing in turning machines since 1978. Our intention is to inform, not annoy.